Adventure Bound Pvt. 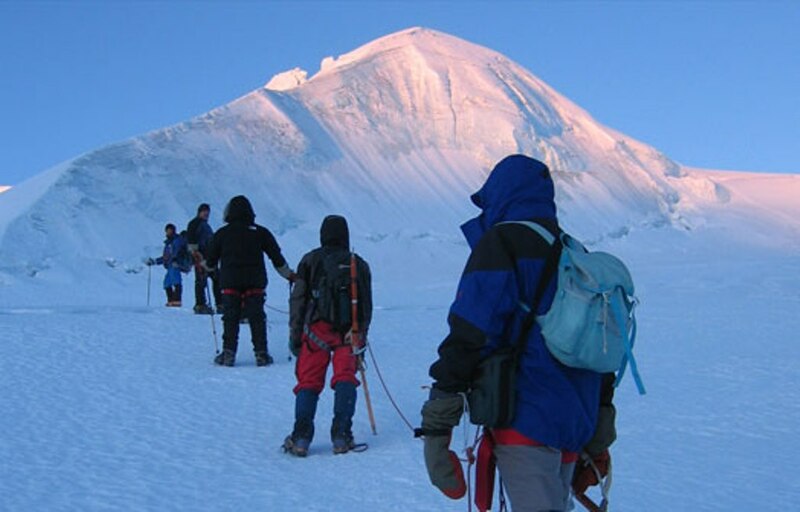 Ltd. was established by a group of dedicated, young and experienced trekking leaders in 2009. 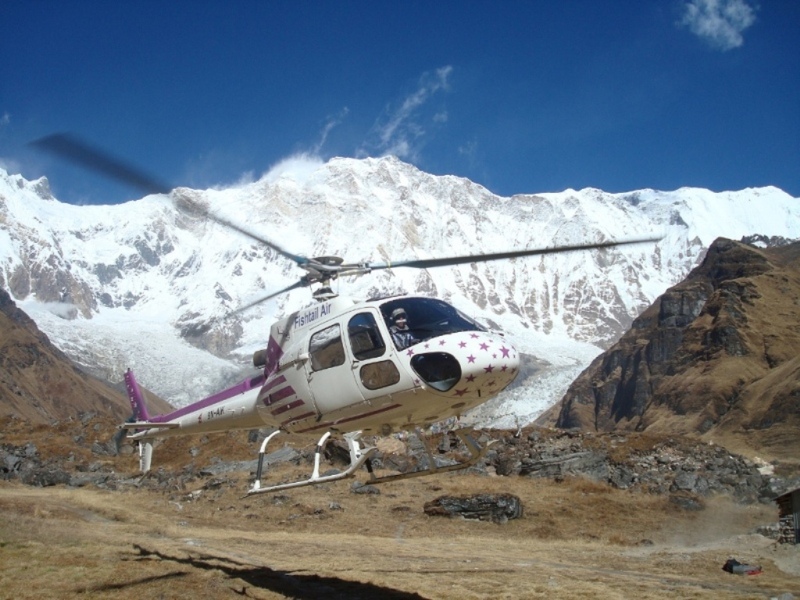 We provide adventurous trekking in Nepal. 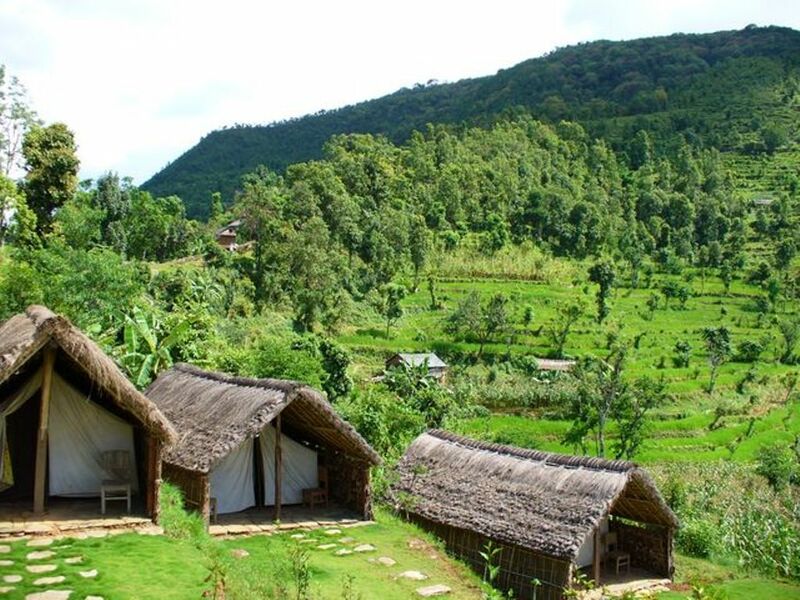 We are specialized for trekking, hiking, peak climbing Cultural tours, River rafting, Jungle Safari, Domestic Int’l Air ticketing, Hotel reservation and many more. Adventure Bound Pvt. 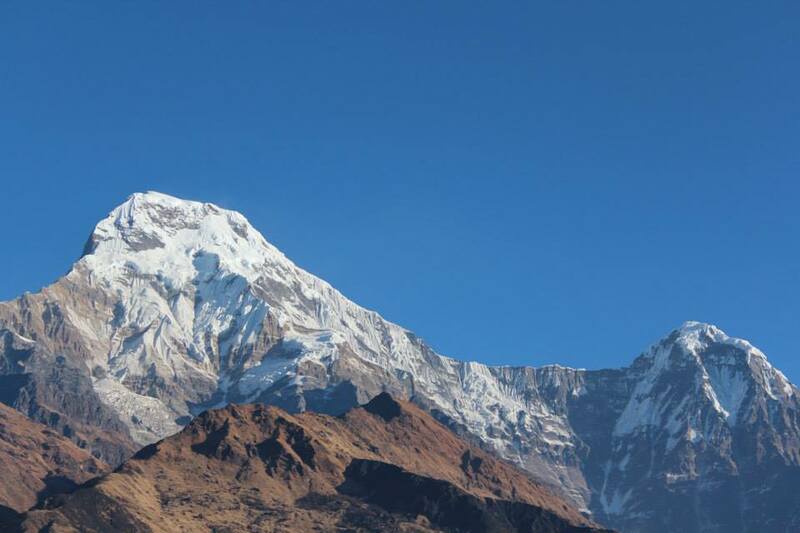 Ltd. was established by a group of dedicated, young and experienced trekking leaders in 2009. Adventure Bound Pvt. Ltd is now a well trusted travel company based in Nepal which been providing trip for one pax to big group. We take our pleasure to welcome you to the Himalayan country of Nepal to join us for tours and treks to some of the most magnificent places on the planet, where legend holds the truth and heaven meets the Earth!! ... a journey of a life time!! 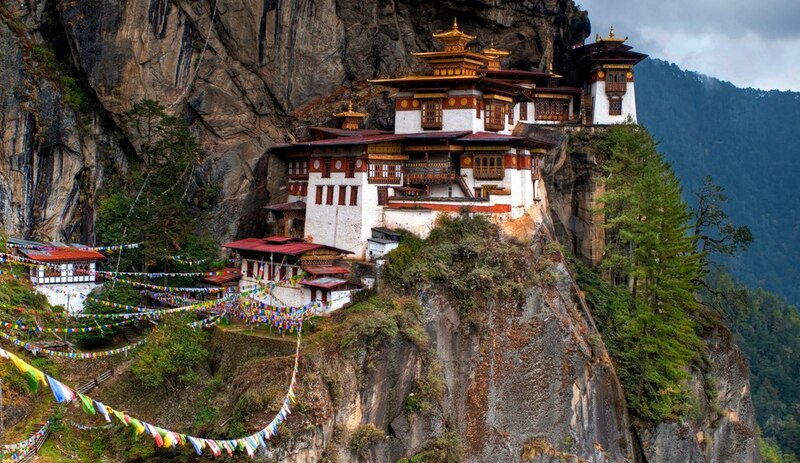 We also deal with travel and trek in and around Nepal, Tibet and Bhutan. 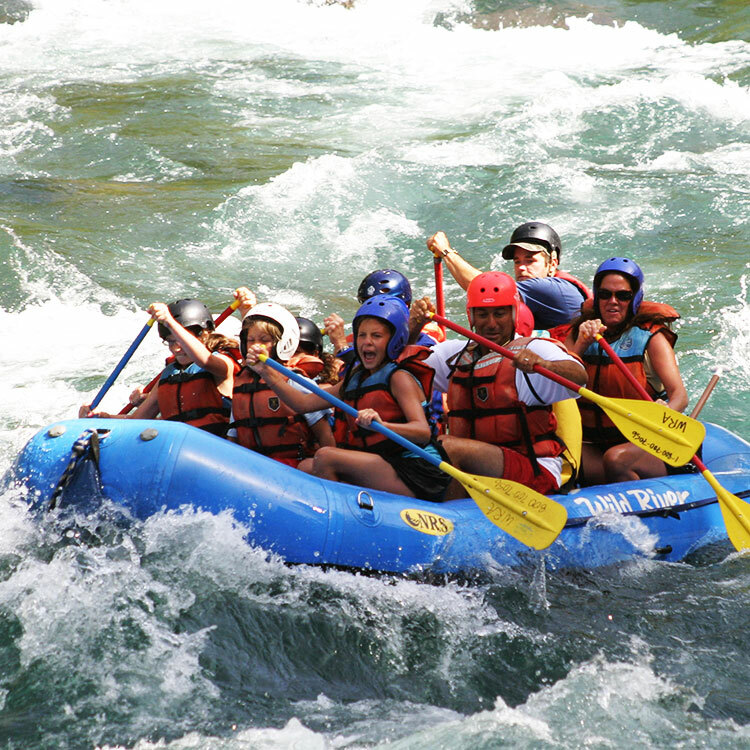 We are specialized for trekking, hiking, peak climbing Cultural tours, River rafting, Jungle Safari, Domestic Int’l Air ticketing, Hotel reservation and many more. 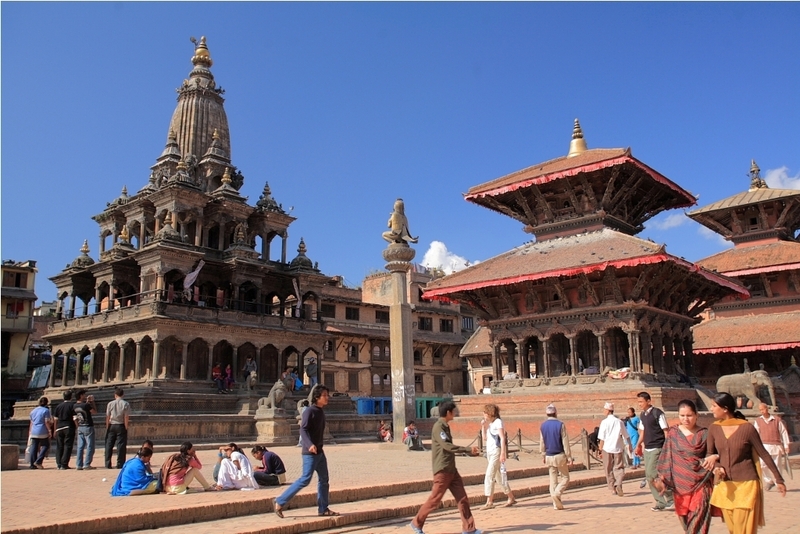 We have more than 120 unique and well designed tour and trek itineraries for you to choose within different part of Nepal. We guarantee to render better service at good price. So why to wait, lets plan to join the challenge yourself..!